Virtual reality headsets are going to become more sophisticated in the upcoming years. There are already a bunch of them you can pick up to interact with virtual reality environments. The XG Virtual Reality Headset happens to be a head-mounted device that lets you use your smartphone to experience VR at home. The headset features a multi-coated lens and comfortable foam pad. 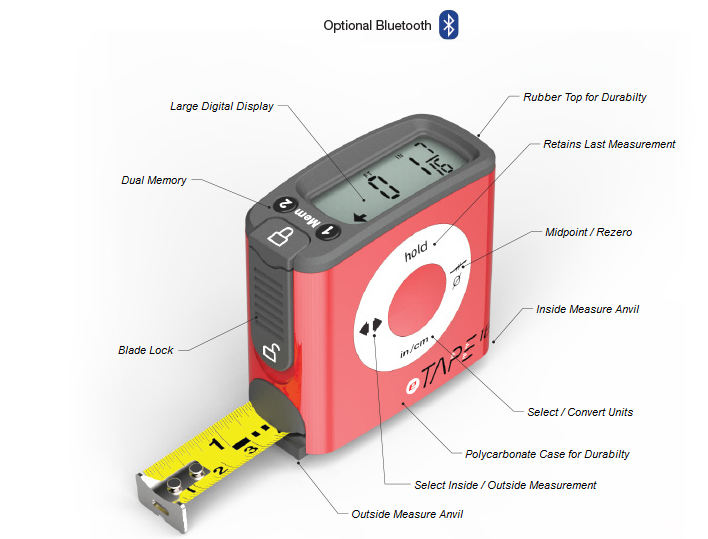 Attaching your smartphone is pretty easy. You also get a 100 degree field of view and a Bluetooth Clicker, which works like the magnet clicker. 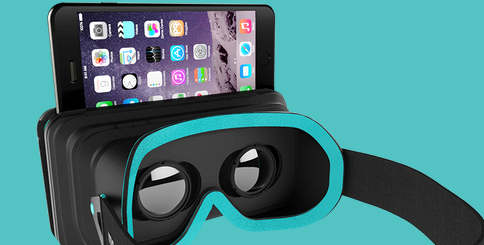 The XG VR Headset is compatible with iPhone 6, iPhone 6 Plus, and even Nexus 6. You can find it on Kickstarter.